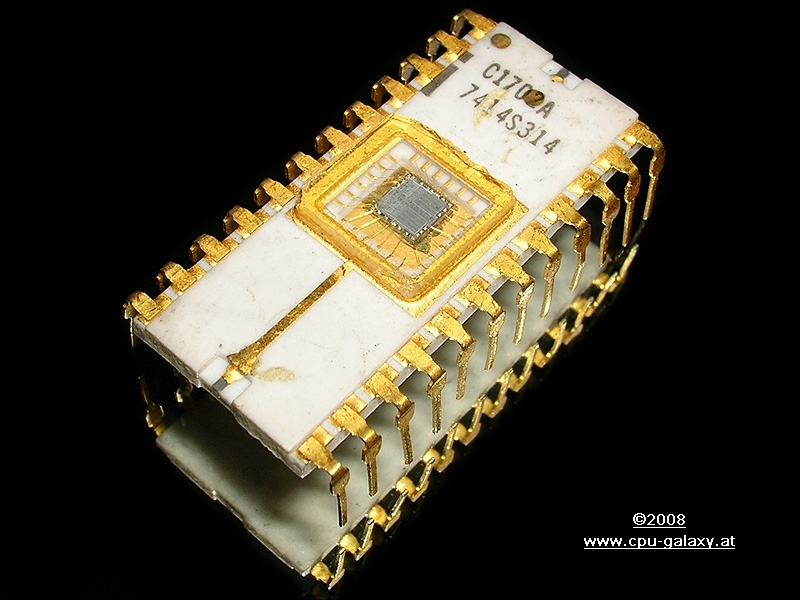 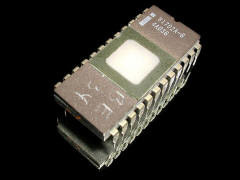 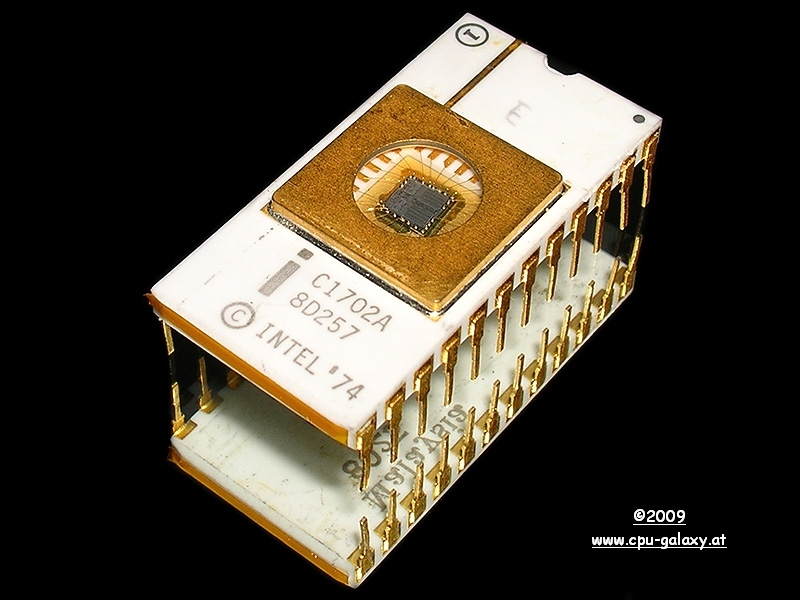 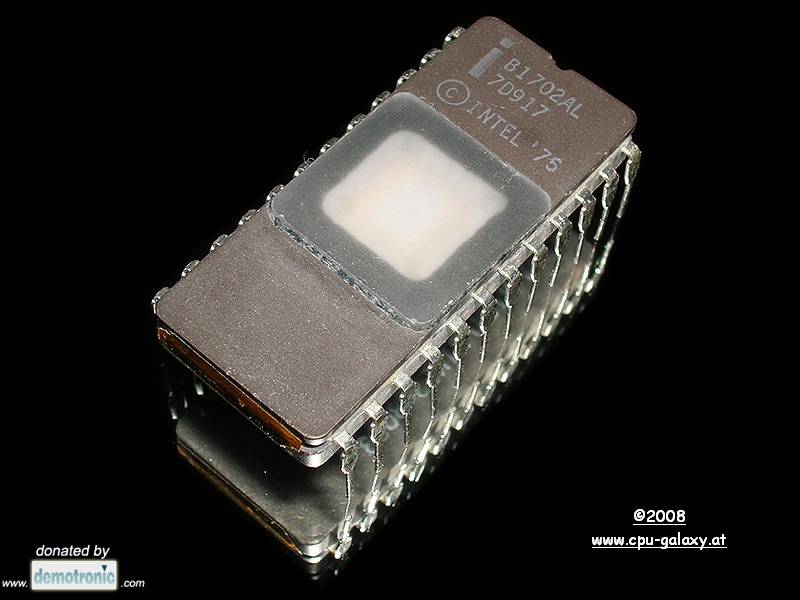 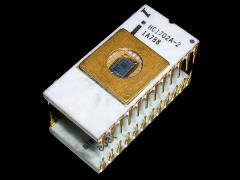 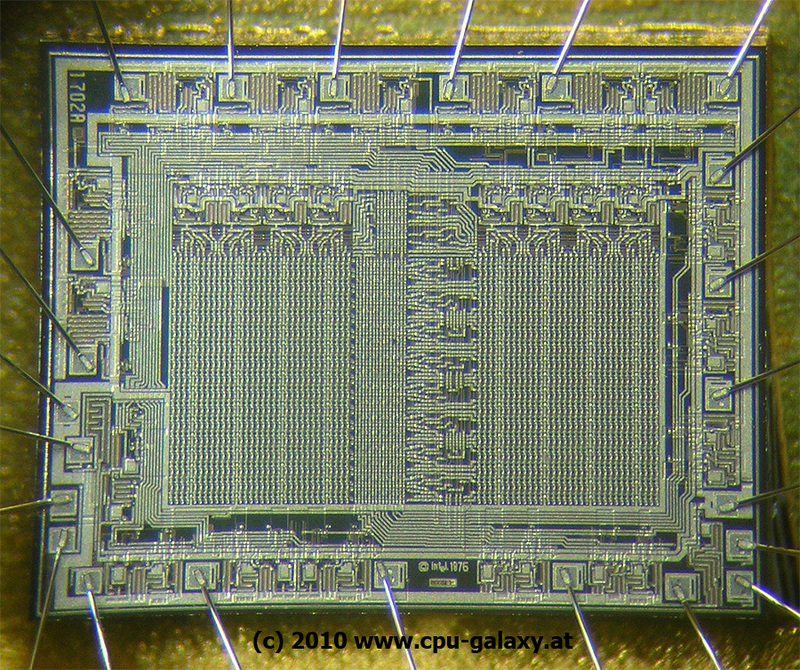 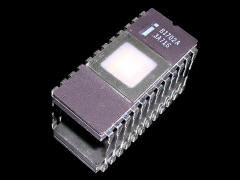 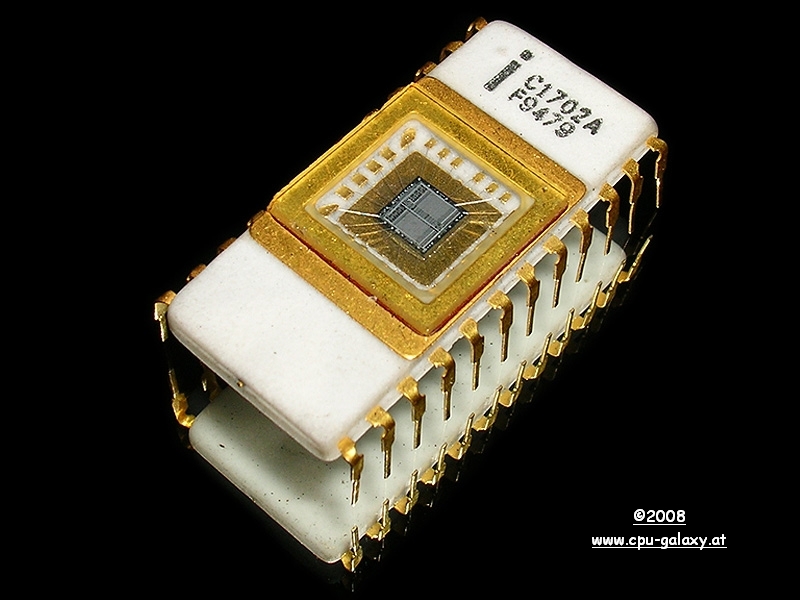 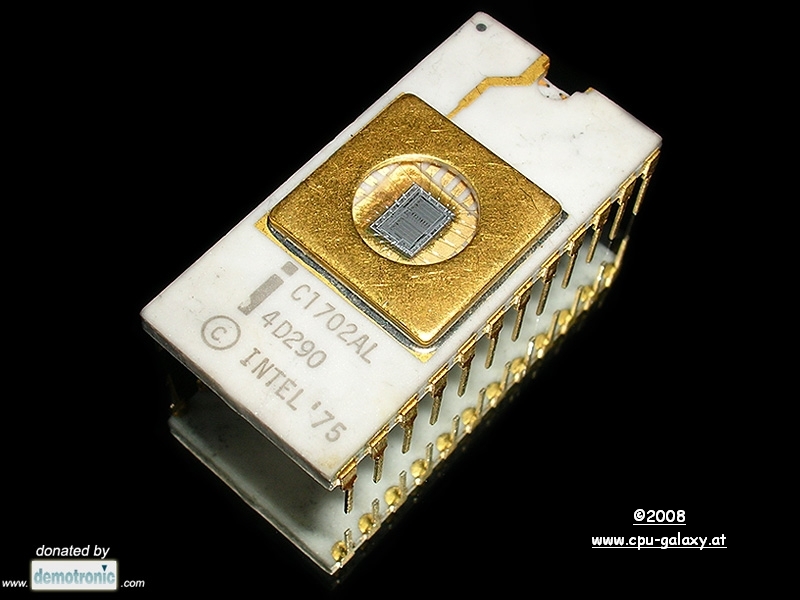 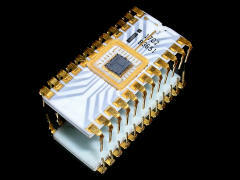 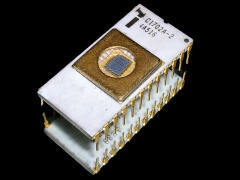 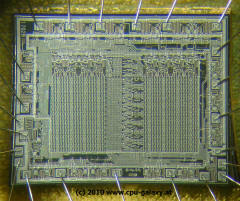 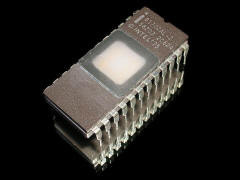 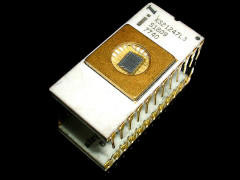 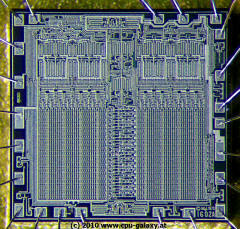 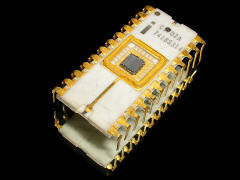 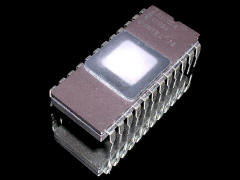 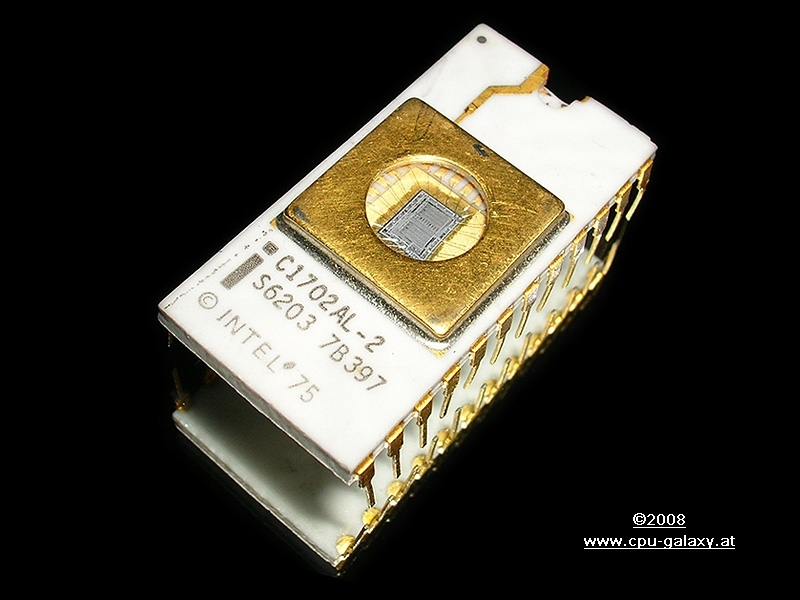 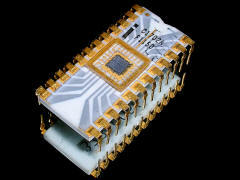 The 1702 was Intel's first official EPROM. 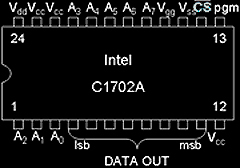 The 1702, 4702 & 8702 share the same core. This EPROM's were produced up to the middle of the 80´s. 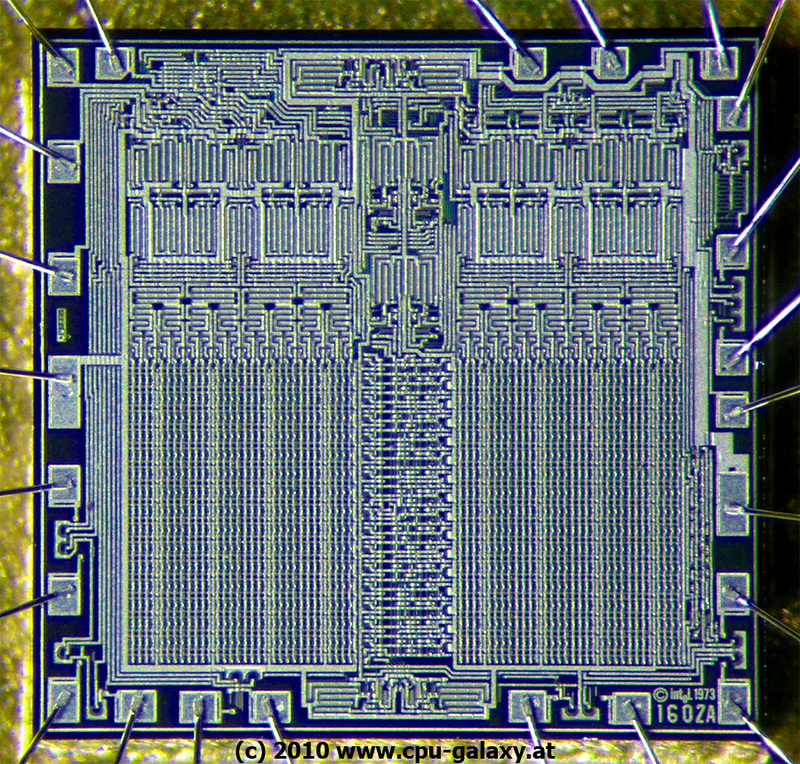 grey traces, without C prefix grey traces round ceramic package, core=National S.